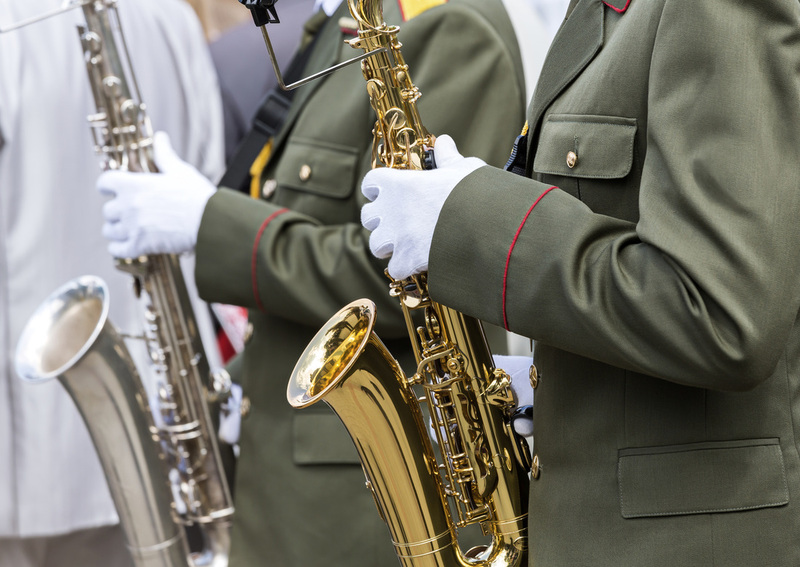 SAACA believes the Arts has an impact—physically, emotionally, economically, and educationally—on the lives of service members, Veterans, seniors, families, aging communities, healthcare providers, and the community. The Southern Arizona Arts and Cultural Alliance continues to establish, fund and develop dynamic, groundbreaking community arts programs which utilize the Creative Arts as a form of therapy as well as life-long learning and quality of life enrichment in our aging communities. Established in 2013, SAACA’s Creative Aging Program applies integrative art methods to stimulate healing through music, writing and visual art techniques to promote healing, encourage social inclusion and self-sustainability, and provide rehabilitation and development opportunities for program participants. Due to the success of the program, SAACA has expanded our efforts into Assisted Living Facilities, Retirement Communities, Hospitals and Rehabilitation Center settings to work directly with individuals who are coping with temporary and permanent disabilities related to post-traumatic stress syndrome, memory care, depression and anxiety, aging and life transition support, rehabilitation and brain trauma injuries as well as quality of life enhancement. To achieve a balanced, comprehensive and individualized outreach, SAACA administers a series of diverse programs to support each of the unique aging communities in Southern Arizona. In 2015, the Southern Arizona Arts and Cultural Alliance partnered with MUSIC & MEMORY℠, to bring this life changing program to Southern Arizona. SAACA administers the program in local memory care facilities in the region. 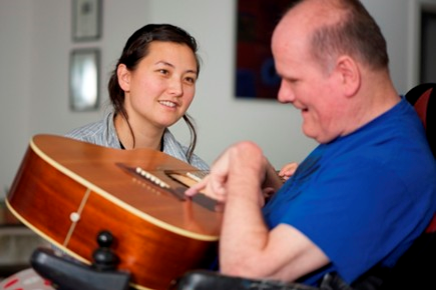 The approach is simple, elegant and effective: Set up personalized music playlists for those in memory care programs and residences and download the selections on iPods or other digital devices. When played, these musical favorites tap deep memories not lost to dementia and can bring participants back to life, enabling them to feel like themselves again, to converse, socialize and stay present. At SAACA, we know the impact the arts have each day in our community. 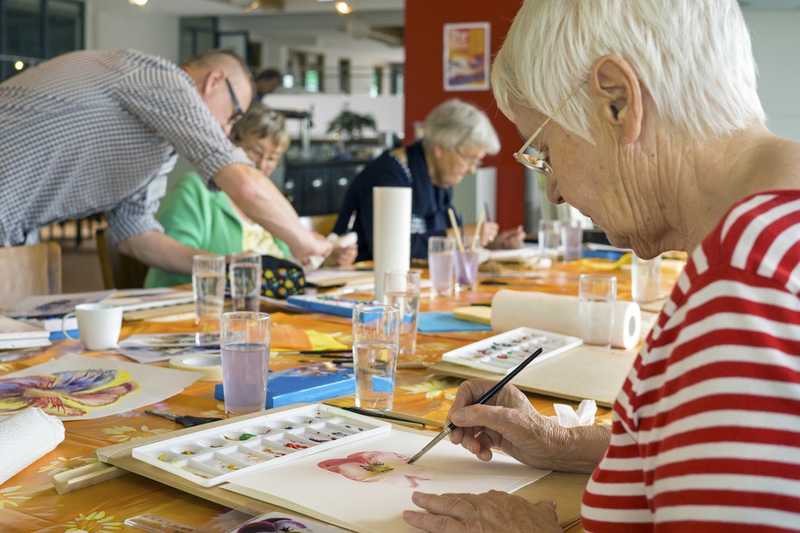 More than anything, we see first-hand how the arts improve the lives of individuals by using a creative aging approach. 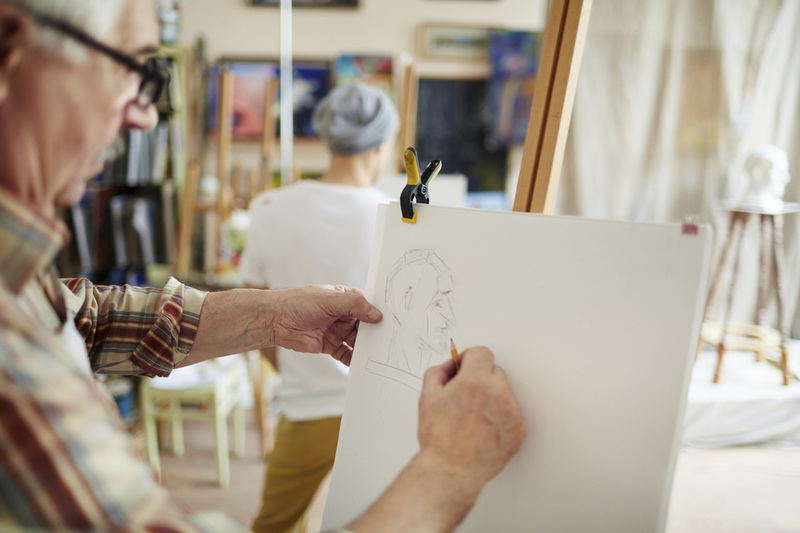 We partner with local retirement, assisted living and independent senior facilities to provide arts instruction and classes with the goal of improving quality of life support and life-long learning initiatives. Facilitating the use of ground-breaking Creative Arts Therapies for seniors, Veterans, and individuals with disabilities in our community, the Creative Arts Therapies Program utilizes an integrative method to provide healing through the arts using music, writing, visual arts and community arts components.